1. The Bill for Limitation and Prescription. L. 3. 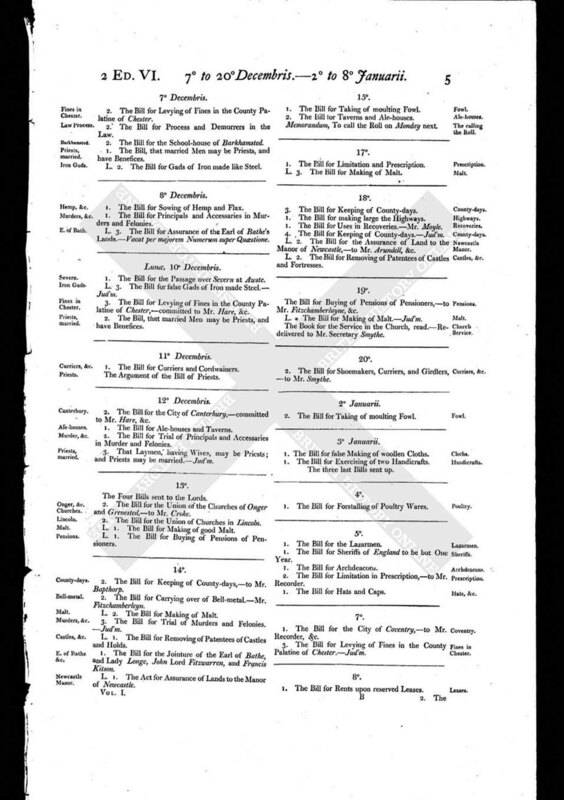 The Bill for Making of Malt.